Those that manage large appraiser panels, multiple AMCs, and/or several offices must be able to efficiently communicate with the many individuals they rely on whenever important (or especially unexpected) updates occur. Mass-email engines allow companies to accomplish this, as these tools are able to message large distribution lists within seconds – ensuring efficient and accurate communications. Unfortunately, most valuation management platforms don’t include this helpful functionality and require their users to implement additional software systems, which add to overall costs. 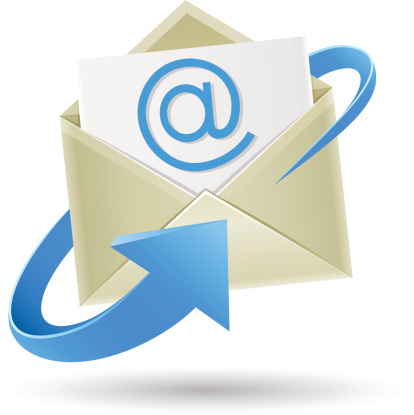 eTrac®, from Global DMS®, is different in that it comes fully equipped with its own unique mass-email engine known as Global Communicator. This unique tool helps facilitate the efficient delivery of your important messages to large distribution lists and utilizes and online editor that supports merge fields, HTML, images, external data sources, and extensive filtering for targeted mass-messaging. As an example, our clients have found this tool especially helpful during the implementation process, in which their many vendors must be onboarded to the system. Global Communicator allows them to instantly send a personalized message to all their vendors at once with detailed instructions and necessary links – expediting a once grueling endeavor. For more information, check out our Global Communicator webpage. You may also contact us at any time via productinfo@globaldms.com.